Renting out property is quite a common trend nowadays. It is a secondary income to many, and even the primary source of income to some. The benefit of extra income to save money or pay down bills sounds like a deal but before renting out a property, don’t you think it is necessary to have tenant verification in place? Tenant verification is a process of checking the background of the tenants before renting out your property to them, so as to avoid future possibilities of troublesome actions. It is mandatory for landlords to follow tenant verification rules and in India it is a legal requirement. Whereas in some states, landlords strictly comply with tenant verification rules but in few states it is treated as voluntary by some property owners. There have been several incidents reported in newspapers where police has been swooping down on landlords, for not properly verifying the identity of their tenants and they have even been penalised for the same. Desperate to bring about a change for society’s safety, today all Apartment Owners are opting for tenant verification by asking tenants for employment proofs, government ID cards, address proof etc. but there is no structured process yet for verifying the tenant’s background. Bringing about a structure in place for tenant verification and reducing manual follow-ups from tenants is the need at present. If appropriate considerations aren’t made, the renting plan can become more trouble than it’s worth. In India, there are a large number of people, who do not own a house yet and even a mere thought of owning one at present Indian valuations can make them more nervous, thus these set of people prefer to dwell in rented apartments. On the other side, there are property owners seeking extra earnings by renting out their property. Hench the property owners and tenants seeking homes are plentiful in the market and without a doubt the benefits of renting are numerous. Here are a few things to consider when renting out your home that will get you going in the right direction. 1. Authenticity of the information provided by the tenant. But can every detail be handled manually by the landlord or an apartment complex management? Right from storing tenant information to collecting rent from tenants, being a landlord does not come easy, it is one more responsibility you’ll need to fit into your life. The most crucial thing to carry out is tenant verification; collect the verified documents from tenants and managing them all in one place. 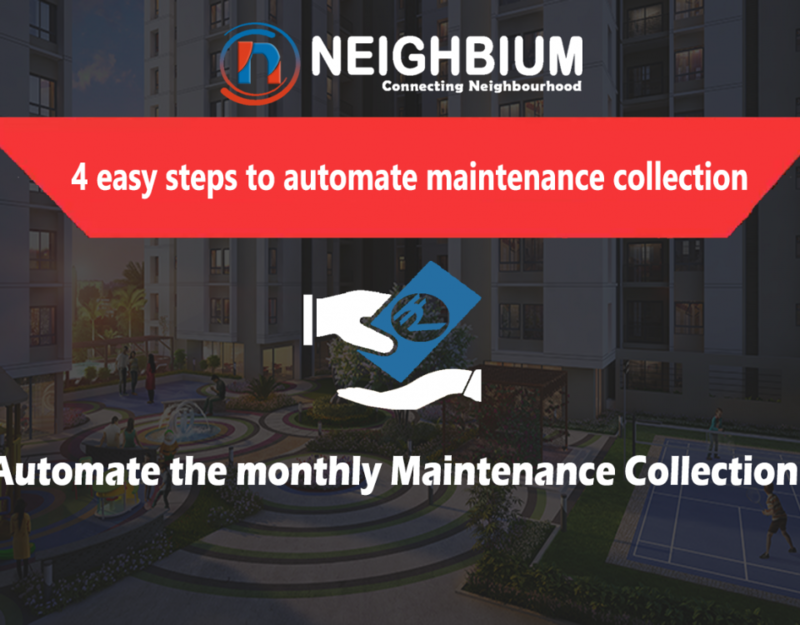 Neighbium society management tool can ease the entire process of tenant verification and takes note of these desirable steps every time you rent a home to a new tenant. 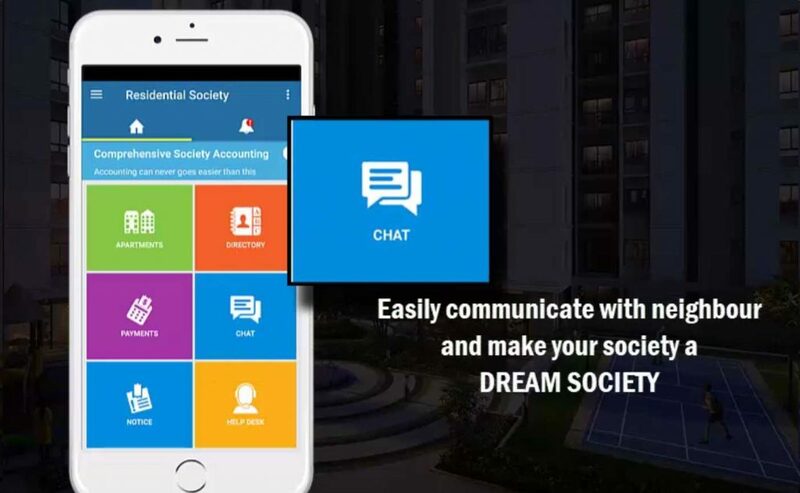 It can help you enforce policies for tenants such that whenever a new tenant moves in the apartment complex, they will be notified to submit police verification and other verified documents and rent agreement certificates within the app so that the the management of the society can keep a record. This will ensure that the apartment complex, and the property is free of criminals and we have a safer complex to live in. 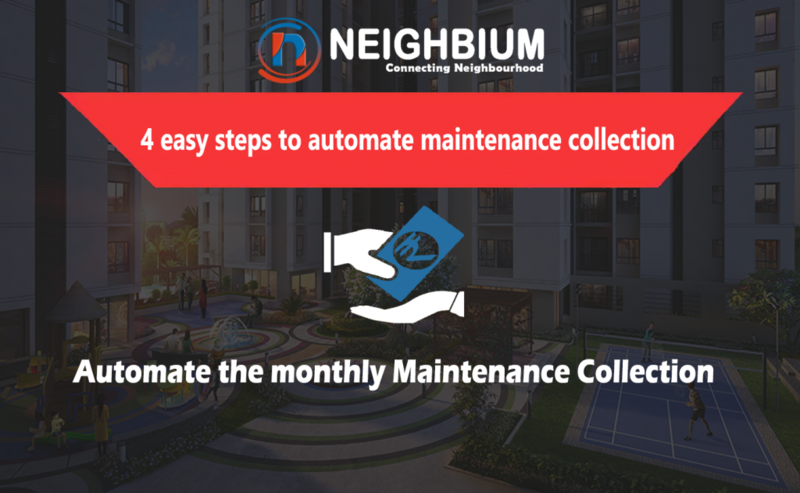 Secondly, there is no need for apartment owners to maintain a separate database for important tenant details such as their identity, verification details and contact details. 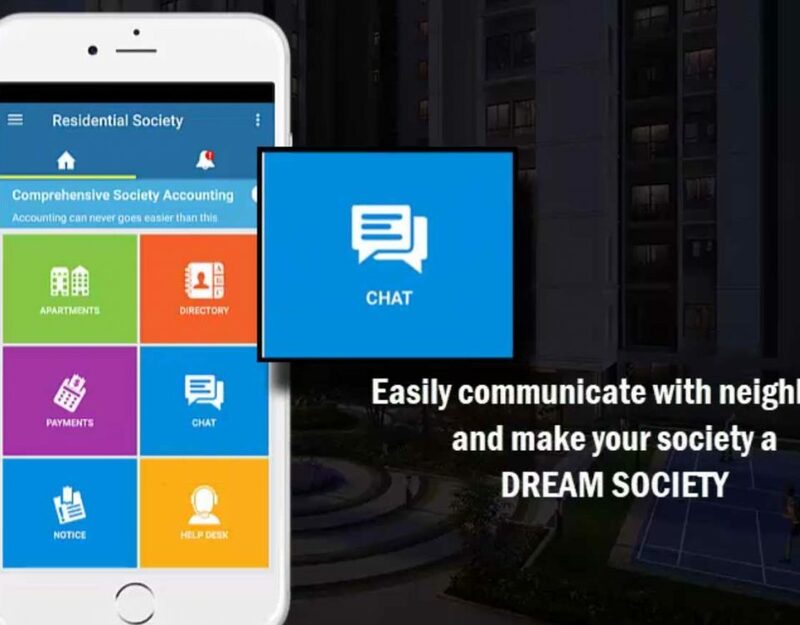 Property owners can rely on Neighbium society management tool to capture the details of their tenants as the tool already maintains all details related to the apartment and tenants. And the information comes in handy whenever needed. 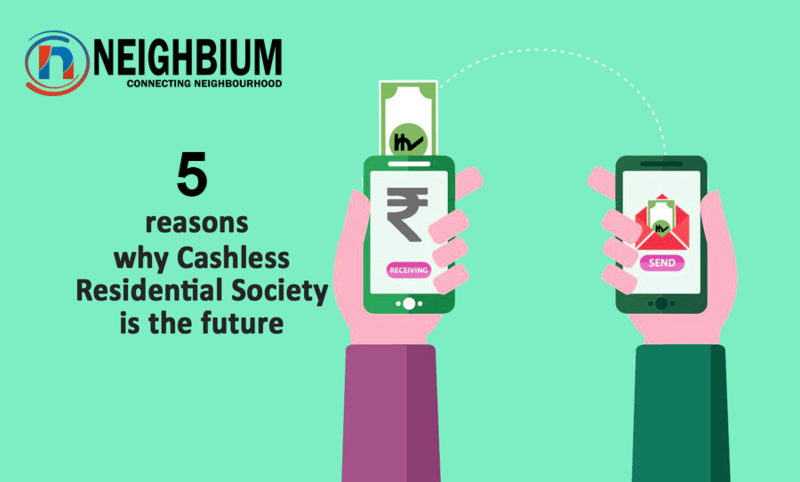 Thus Neighbium helps to carry out with the proceedings of renting in a much secured and organized manner, keeping the society and your rented properties safe. 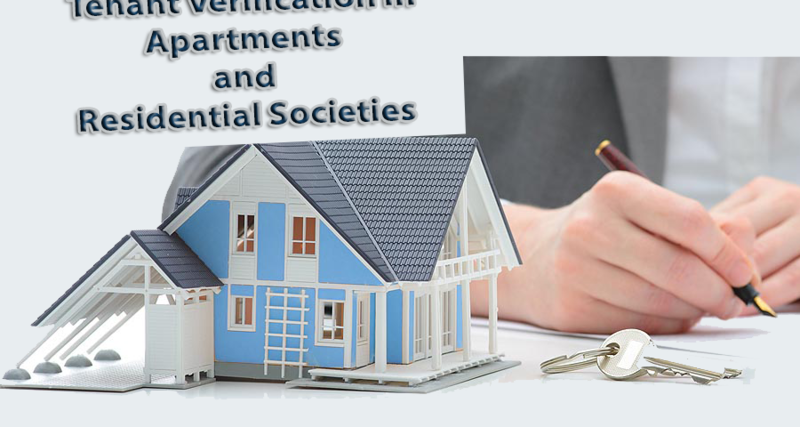 In case you are not able to conduct the verification process by yourself, you can resort to tenant verification services which include police verification with particulars of the tenant, address verification of the permanent address and temporary address, a background check which includes any criminal/civil court record etc. These services can help complete tenant verification process by generating history reports for you so that you pick the right tenants to lease out your property. With tenant verification a mandatory thing in apartments, property owners must adhere to this trend to build a safer housing society to dwell in. It is actually a better option to be safer beforehand than being sorry for the mishap later.